My travel companions and I had finally made it three quarters of the way around Sardinia, having started in Alghero on the northwest and choosing a counterclockwise route around the island. Our two-week trip would end on the north in Costa Smeralda but we had one more stop before reaching the high-end resort town. Cala Gonone sits almost directly east of the island; much smaller scale than its northern neighbor, the area is popular for its unspoiled coves and translucent beaches–most of them can only be reached by boat (or a hike). Many would argue that Cala Gonone has some of the best beaches in Sardinia but other attractions caught my attention. It was here that my husband fell in love with salt-baked whole fish (my recipe here) and I with pistachio gelato. I’ve been lucky enough to enjoy lots of gelato in Italy over the last decade and I can confidently say that they’re not all created equal. Pistachio gelato being my favorite it is my benchmark flavor for judging gelaterias that I come across. So far, my favorite pistachio gelati have come from Florence and Cala Gonone. I’ve long wanted to try making gelato at home but I knew I’d have to find the right recipe and the right pistachio base. Enter the pistachio paste from my previous post. As much as I would have loved to use Sicilian pistachio paste (Bronte pistachios are said to be more flavorful) this recipe from Pierre Hermé worked in a pinch. It was wonderful on its own and I can see using it in other desserts but my first batch was intended specifically for gelato. Fortunately, I didn’t have to search far and wide for a good recipe either. 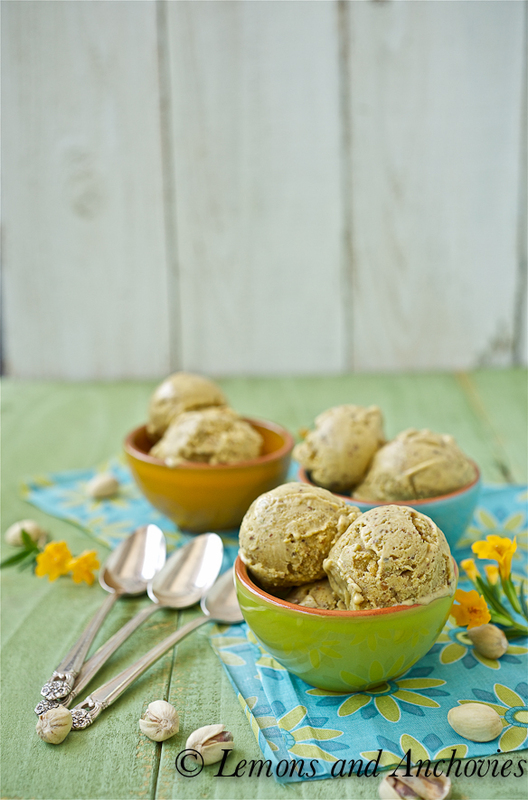 David Lebovitz has shared his favorite pistachio gelato recipe using Sicilian pistachio paste. I followed his recipe exactly with the exception of using my homemade paste. I have also always been intrigued by the use of a corn flour base instead of eggs and according to Mr. Lebovitz, the former is common way to prepare gelato in southern Italy. The verdict? This gelato is rich in pistachio flavor. It’s buttery, too. Maybe my homemade paste is more concentrated than the Sicilian version but I loved that the pistachios are the dominant flavor rather than the milk or sugar. Since my pistachio paste was a bit chunkier, it added a nice second layer of pistachio flavor that I really enjoyed. My search for a good pistachio gelato recipe was short and sweet. 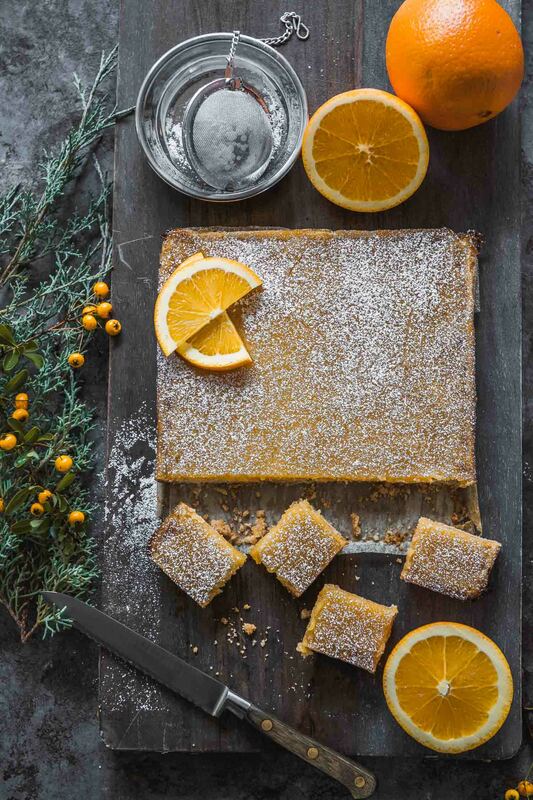 If you like it as much as I do, head on over to Mr. Lebovitz’s site for his recipe. If you have access to Sicilian pistachio paste, I can’t imagine a better use for it than in this gelato but if you don’t, try this very easy recipe. Note: If you try the homemade paste, you might consider using a bit less of it in Mr. Lebovitz’s recipe if you want a more subtle pistachio flavor. 5 ounces might be enough. I’m all for a buttery gelato! 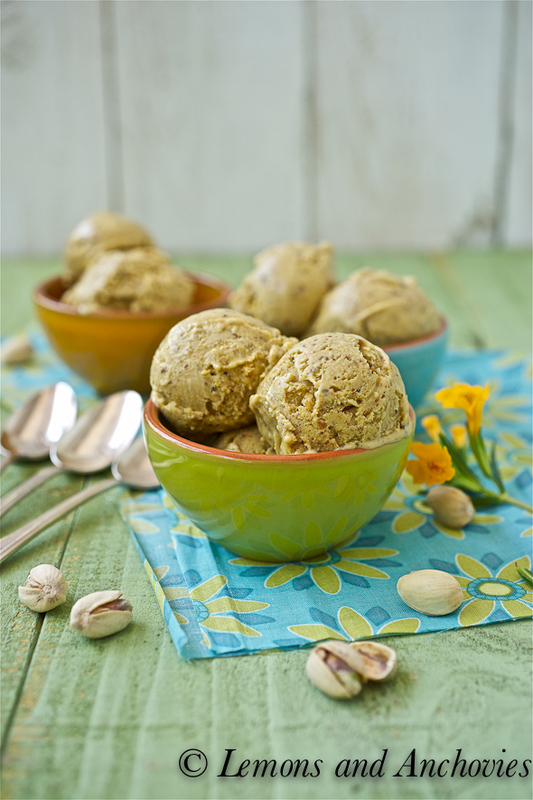 I’ve never tried pistachio; hazelnut is my favorite (but you’ve convinced me to give it a try! :)). Have a great weekend! My very first pistachio gelato is from Gelato Classico in Palo Alto. That was so delicious. I usually pick anything berry flavors, but I had to try good pistachio gelato from there. It was so delicous and I was actually surprised. Your gelato looks very good. I need to keep this recipe for the future. My husband eats pistachios so I bet he’ll enjoy it too! Love the food style Jean! Beautiful. I can”t wait to make my own pistachio gelato. I’ve been looking everywhere for unsalted pistachios and finally found them in bulk a few weeks ago. This looks wonderful, love the color. Sardinia has been on our list of places to visit for a while now. Reading your posts is making me want to hop on a plane right now. 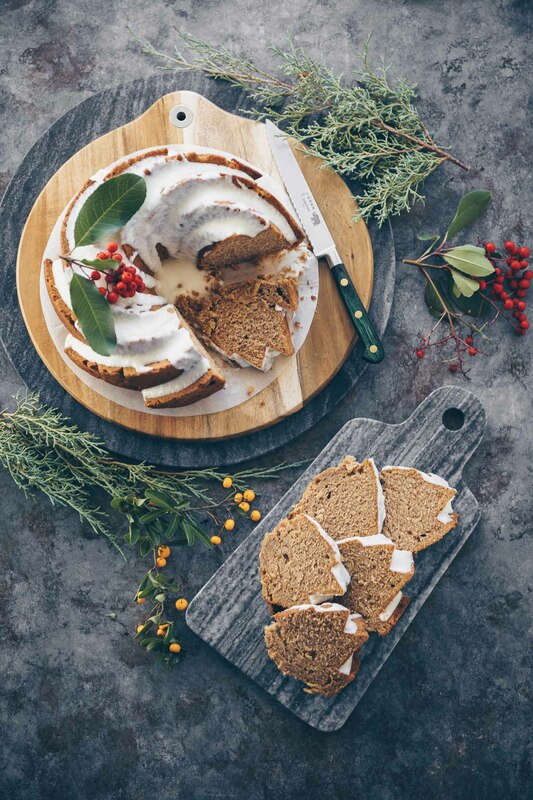 Thanks for sharing the recipe find. The gelato looks incredible! My favorite gelato I ever had in Italy was a lemon with chocolate candy running through it. Divine, but having said that I too love the pistachio and your pictures are making it look amazing. Pistachio gelato is really good. I have tried some recipes of David Lebovitz and I find them great so I believe that your version is marvelous too! My husband would LOVE this, pistachios are his all time favorite! 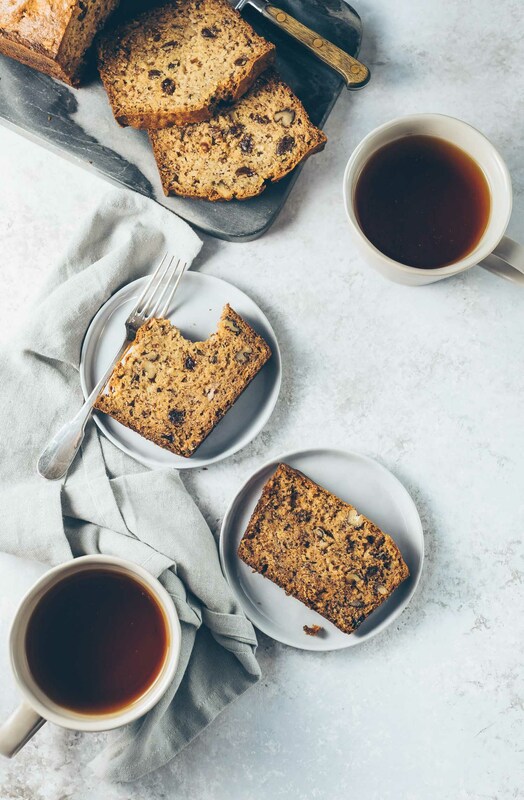 I have made a similar recipe, but I will have to try this one now! WOW – this looks and sounds amazing! Just transports you to Italy in one bite. I make ice cream all the time but rarely gelato – need to put on the list. Hope you are having a great Sunday!!! Beautiful colors to complement such delicious scoops of your pistachio gelato! 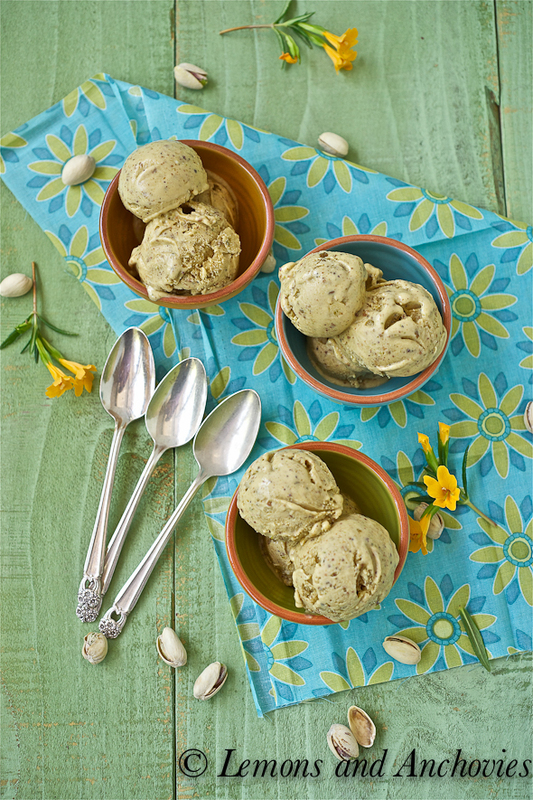 I’ve been wanting to visit Sardinia, maybe some day;-) Thanks for sharing one of your favorite gelato recipes, my husband loves pistachio nuts so I would be very popular for making this flavor! Oh this gelato looks very tasty, pistachio is one of my favorite nuts so I know this must me delicious. Oh this could be my favorite of all times…what a great summer treat! Beautiful images Jean as always! Pistachio is my no.2 fave nut after almonds…although, in some circumstances, it is no.1 since I’ve never really had almond gelato!…But pistachio gelato…yum! I pais pistachio gelato with coffee gelato…awesomness! Anyway, your pistachio gelato looks soooo yummy! I am heading over to Kijiji to find an ice cream maker!!! Cross my fingers! Pistachio gelato has to be one of my very favorite flavors but sadly so rarely done well commercially. Homemade is the way to go! Mmmmm I LOVE gelato!! This look so so so delicious and I love the flavor too! I’m embarrassed to admit this, but I’ve never tried pistachio gelato. I find it hard to go passed chocolate or lemon, however yours looks divine and I am sure it will be love at first spoonful! Your gelato looks incredible! I adore anything pistachio, but this is just amazing! Your pistachio gelato looks so amazing. I love anything with pistachio. This is stunning. I’ve never thought of using pistachios like this. I cannot find the recipe for this beautiful gelato! Hi, Amy. Here’s the link to David Lebovitz’s recipe which I borrowed for this gelato. I fell in love at first taste for pistachio gelato. Probably the best ice cream I have ever had. I haven’t seen any around here so I must make this for myself (and myself alone).